How much do you love turmeric? What’s your favorite dish to add it to? Or do you prefer a supplement? So much has been said of this spice in the last decade. While it’s been essential to Eastern cooking since the beginning of time, a lot of us are still catching on. Chock-full of amazing health benefits, turmeric is the anti-inflammatory spice we should never be without. But how much do we really need to take? Today, we’re looking into how much turmeric per day we should aim for. Is this bright yellow spice potent enough in small doses? Should we double up for best results? If you’ve been with me for a while, this isn’t our first time to talk about turmeric. I highly recommend you check out my past posts on the health benefits. While you’re at it, you can even learn how to whiten your teeth with turmeric. But for the sake of giving you a complete picture right here, today, here’s a synopsis of turmeric’s benefits. Before that, however, there’s one absolutely vital, incredibly important thing to know. These health benefits aren’t really all about turmeric. Instead, they’re about curcumin, a compound present in turmeric. In fact, turmeric contains a whole host of powerful curcuminoids. It’s just that curcumin is the very best. ​Curcumin is an anti-inflammatory so powerful it can perform like an OTC pain relief pill. ​Certain curcuminoid preparations are so heart healthy they can match medication. ​It can even decrease your risk of suffering a heart attack post-bypass. ​Curcumin is a great compound for potential cancer prevention. ​It’s a natural, side effect-free way to help manage arthritis symptoms. ​​​May be effective in treating depression. ​​Might help clear away protein plaques in the brain linked to Alzheimer’s. Even with all of this great evidence, there are a few points to keep in mind. First... studies involve therapeutic doses and specific delivery methods. That is to say, they’re likely not buying a jar of dried spice and taking a spoonful. Second, we have the dose itself. 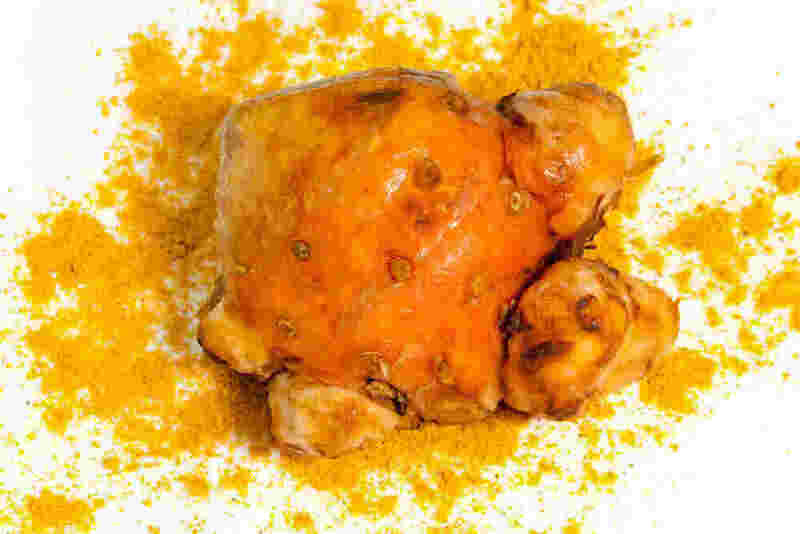 When we look at dry turmeric, curcumin makes up a pretty small percentage of it. Some estimates claim there are 200 milligrams of curcumin in a teaspoon of turmeric. A whole teaspoon, by the way, is more than 5,000 milligrams. What this adds up to is prevention, not treatment. The antioxidant properties of curcumin are such that it might help fortify you against disease. However, I wouldn’t recommend it in place of conventional treatments for conditions like heart disease and arthritis. Still, it’s a great addition to your superfood lineup. It packs a bigger antioxidant punch than a lot of alphabet vitamins we love, including C and E. So even if just for cold and flu season, turmeric is awesome. And being so potently antioxidant, it may also be a good way to resist the signs of aging. Curcuminoids have undergone testing for this very purpose. But if we want any shot at these benefits, especially as prevention, how much turmeric per day do we take? 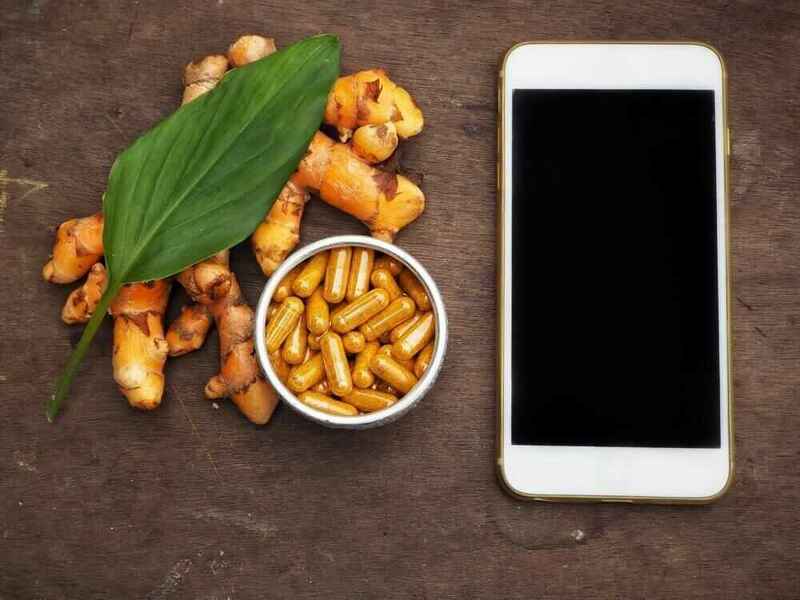 ​How Much Turmeric Per Day? With many health supplements, dosage is really important. This is mainly because you can experience some very worrisome side effects if you take too much. However, side effects are not a huge concern with turmeric. If you ingest a lot of of turmeric, you likely won’t notice anything different. But in some people, it might cause some stomach upset or dizziness. This may be more likely to occur in those people with existing digestive issues. Furthermore, if you’re pregnant, you should consider speaking to a doctor before taking a tumeric supplement. Because turmeric supplements can contain other ingredients and high concentrations, you want to play it safe. ​On the other hand, fresh and dry turmeric can be beneficial for nursing and expectant mothers. 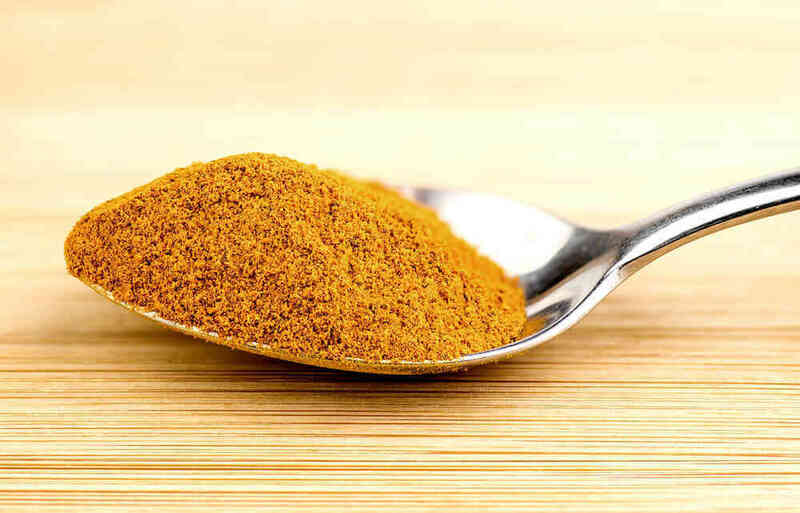 For fresh turmeric root or dry powder turmeric spice, take no more than three grams daily. This is a little more than half of a teaspoon, or 0.1 ounce. If you do have digestive issues, take half of this and work your way up. While three grams is a good dose, people who use turmeric regularly can easily take more with no side effects. Ultimately, it’s up to you to listen to your body and use your own judgement. If you’re taking a liquid or tincture, read the package. Reduce the recommended dosage if you notice any stomach upset or dizziness. The same applies to a supplement. We reap the benefits of these antioxidants and anti-inflammatories every day, often without noticing a difference. So you may feel nothing after taking turmeric daily. Others with conditions like arthritis may feel a reduction in pain within days, or up to two months later. If you’re using turmeric as a way to treat depression, it may take four to six weeks. Please understand that both of these conditions should still be treated by a healthcare professional. Turmeric is just a natural way to support wellness. Next up, we’re going to take a look at buying the best turmeric - in every form. Ready to take more turmeric? There are several forms: fresh, dry spice, supplement, and liquid. Here’s how to choose the best of each. Fresh turmeric is an irregularly-shaped rhizome, or root. The outer skin is typically light brown with a bit of orange peeking through. The inside is vibrantly orange. If you’re familiar with ginger, they look similar in their natural root form. Your fresh turmeric root should be nice and firm, almost like a carrot. After you bring it home, get a moist paper towel and wrap up the root. Place this in a bag or sealable container and refrigerate. It should keep for at least a week. I don’t recommend buying that bottle of turmeric at the average grocery store. As powdered turmeric sits, it grows dull, stale, and less efficacious, even if it still tastes like turmeric. Your best bet is to buy it at an international or ethnic store. Because it’s so vital to Eastern cuisine, you know their stock is updated a lot. Powder turmeric should be a bright yellow-orange in color - never a dull yellow or brownish color. Also, be sure you’re buying just turmeric, not curry powder. Turmeric makes up a fraction of this combination spice. However, if you like combos, check out turmeric with probiotics - check price. It’s great for orange-carrot smoothies! If curcumin is so great, why not just supplement with that, instead of turmeric? Well, turmeric contains an entire profile of curcuminoids. It may also be less processed than an isolated curcumin supplement. If you want to buy a supplement, look for one that contains 95% curcuminoids - check price. The manufacturer should pay attention to bioavailability as well. We don’t absorb curcumin that efficiently! Therefore, piperine, or black pepper extract, is a very beneficial additive. Some people are of the mind that sublingual drops are even better for absorbing turmeric. Even so, your liquid turmeric supplement should still contain black pepper extract and be 95% curcuminoid. This is a great option for those who don’t want to eat turmeric or take pills. Just be sure to read the packaging and store it properly, take the right dosage, and be mindful of additives. These too can be added to smoothies and juices, but are not for cooking. Personally, my favorite forms of turmeric are fresh and powder spice. With the pungent flavor and vivid color, they really punch up anything you eat or drink. Plus, I know exactly what I’m getting. Here are some simple recipes that make the most of turmeric. Want to lose weight, reduce your risk of heart disease, and be kinder to the environment? Then you have to cut back on meat. When you cut a large slice of cauliflower from a whole fresh head, it can make a great meat-free main. After making your large cauliflower slices, brush them with olive oil. Next, rub them down with a mixture of turmeric, cumin, onion powder, salt, and pepper. Roast in a 400-degree oven for 30 minutes, turning them over halfway through. Got greens, grains, beans, and veggies? Then you can build your own power bowl, also sometimes called a Buddha bowl. Turmeric can be used to brighten up various components here. Try roasting chickpeas with dried turmeric, or infusing rice with the yellow spice. Pair with sauteed spinach and roasted bell pepper, and you have a satisfying dish for weight loss and natural detox. How do you get your tofu scramble to better resemble a plate of real scrambled eggs? The answer is turmeric, of course. Begin by draining the liquid off of a block of organic firm tofu. Next, slice it and mash lightly with a fork to get the scrambled texture. Add the tofu to an oiled pan over medium heat. Sprinkle your daily dose of turmeric on top, along with salt, pepper, nutritional yeast, and spoonful of almond milk. Mix together well as you cook it on the stove for approximately five minutes. This dish goes great with avocado toast, tomatoes, onions, and spinach, or any other healthy breakfast items you like. If you’re looking for the perfect steeped drink for cold and flu season, this is the magic bullet. It’s easy to add a pinch of cayenne or a shot of ACV to, if you like. My basic recipe is good hot or cold, using fresh or dry ginger and turmeric. However, that infusion does take a while to steep. You can also whip up a good old-fashioned cup of golden milk. Simply heat up your favorite plant-based milk, and stir in your dose of turmeric. Finish it off with a liberal drizzle of raw honey, and drink it down. Golden milk is great for those who aren’t big fans of tea. It’s warm, relaxing, and very good for you in every way. A good homemade salad dressing is an ideal way to boost the healing power of a regular salad. But I notice that most homemade dressings are really just vinaigrettes with a range of herbs and spices. If you want a slightly creamier homemade dressing, try this. Take ⅓ cup of olive oil, ¼ to half of an avocado (your preference), and three grams of turmeric. Throw it all in a blender with the juice of one lemon, salt, pepper, and a knob of fresh garlic. Blend together until smooth. Because of the avocado, you have to make this one batch at a time; it will not keep in the refrigerator. You can also dress it up in different ways depending on your salad. Add some cilantro to make it great over pico de gallo or cold bean salad. Add in ginger to make it match up to your asian-inspired salad. Want a smooth, non-powdery form of turmeric to quickly add to golden milk, baked goods, dressings, smoothies, and more? If so, you can make this turmeric paste and keep it in the fridge for antioxidants on the fly. In a saucepan, heat up a cup of water and a half a cup of powder turmeric. As you stir this over medium heat, it will start to thicken. After several minutes, remove it from the heat and stir in ⅓ cup of virgin coconut oil. Optionally, you can add some cinnamon or ginger to taste as well. It keeps for about 14 days. 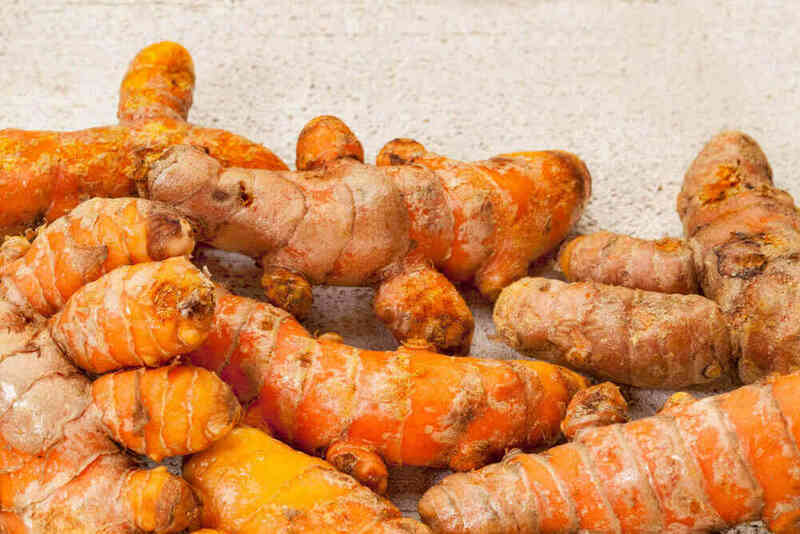 ​​How Much Turmeric Per Day? While turmeric adds a distinctive flavor and color to cuisine, it’s also medicine. Our ancestors recognized the pungency, vividness, and bitterness of turmeric. They knew it was perhaps the best healing, toning spice the planet had to offer. How much turmeric per day do you take? What’s your favorite way to take it? 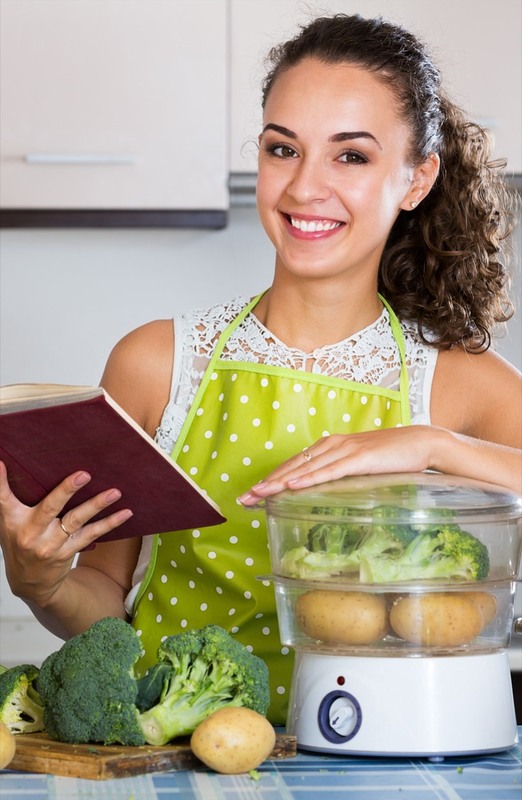 Do you have a specific recipe or supplement brand you think is best? Share below - I can’t wait to hear your thoughts! Hi there, I'm Sera Hewes, chief editor at Today's Health Nutrition Secrets. I'm not a certified fitness nutrition professional nor am I a certified personal trainer. I am just an average mom and wife, with an overwhelming desire to keep my weight off and stay healthy with the proper nutrition. I want to share my experiences and what I have learned on my journey to a leaner body. Join me in my journey as I show you the secrets to how I lost weight, kept it off and continue to live a healthy life style. Earnings Disclaimer: This website contains a few affiliate links. If you purchase something by clicking through to one of our partners we earn a small commission at no extra cost to you. In fact, it may save you money! Today's Health Nutrition Secrets is a participant in the Amazon Services LLC Associates Program, an affiliate advertising program designed to provide a means for sites to earn advertising fees by advertising and linking to Amazon.com and affiliated sites..
How to Lose Belly Fat Naturally Without Exercise! Copyright 2016 - 2018. All Rights Reserved. www.todayshealthnutritionsecrets.com Important Disclaimer: The information contained on Today's Health Nutrition Secrets is intended for informational and educational purposes only. Any statements made on this website have not been evaluated by the FDA and any information or products discussed are not intended to diagnose, treat, prevent or cure any disease or illness. You should consult your healthcare practitioner before making any changes to your diet or taking supplements which may interfere with your medications. Today's Health Nutrition Secrets is a participant in the Amazon Services LLC Associates Program, an affiliate advertising program designed to provide a means for sites to earn advertising fees by advertising and linking to Amazon.com and affiliated sites. ATTENTION: Are You Finding it Impossible To Lose Weight? Okay! Show Me the 15 Fruits! No, I Don't Want to Lose Weight.